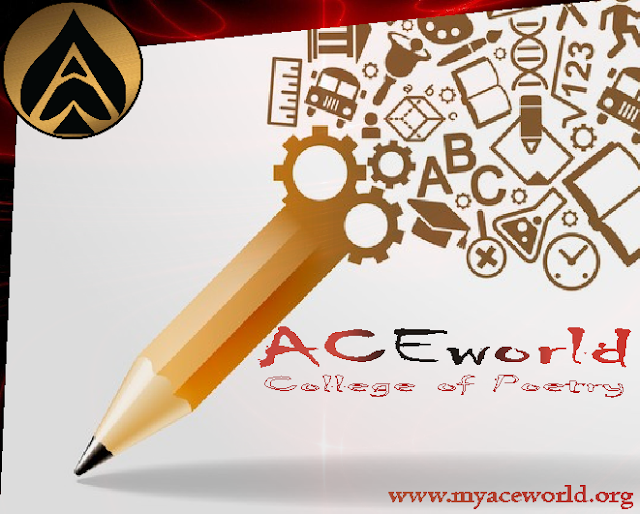 College of Writing is an Initiative of ACEworld, created to enhance and sharpen the ability of writers on the literary community. Our mission is to make sure writers are affected positively by the series of literary guides we will be featuring on a daily basis from the made and legend writers in the literary world. Join us, don't miss any of the editions. How do you get this done? Subscribe to our newsletter. Join us tomorrow on this series.